Winks & Daisies: Holiday Card Designs - It's that time again! 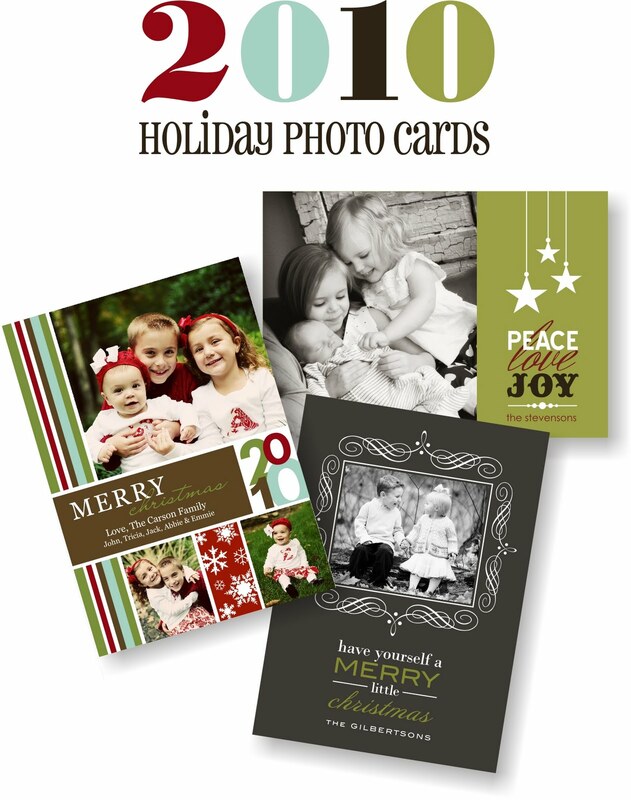 Holiday Card Designs - It's that time again! Oh, yes...it is that time again and I've been working and playing around with new designs. Let me say that I'm very excited about my design collection this year. I'm really hoping to capture a wide variety of customers but, still staying true to my design self. This will be my 3rd Holiday season selling on Etsy. I will have some of the more popular ones from previous seasons but, there are also new designs. I will be adding them here and there over the next month. Speaking of past favorites I just started listing yesterday in my Etsy shop and already sold this one today. It's never to early, right? I must say that I've already gotten a few Christmas gifts boughten. That never has happend with this gal. I have to admit I'm pretty darn proud of myself with that one!